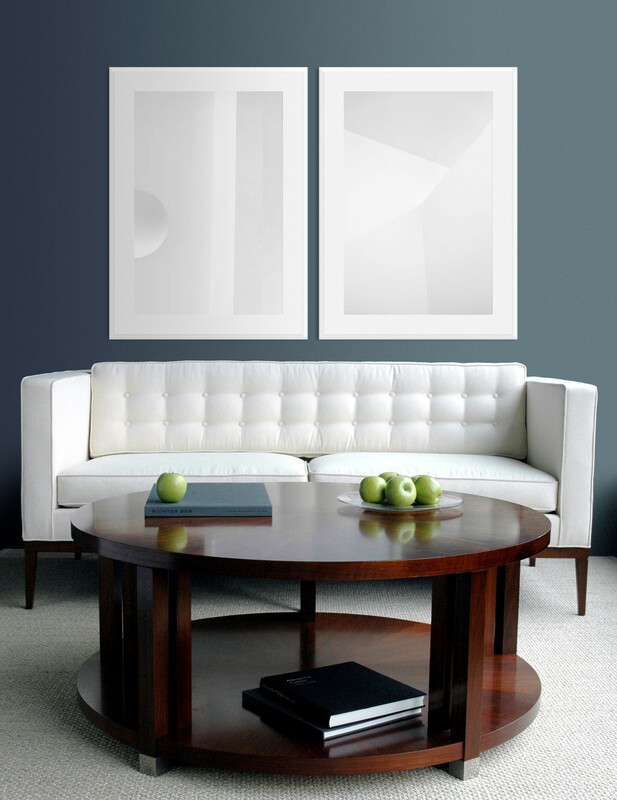 The Picturalist caters to your global search for those pieces that elevate a room or set the tone for an entire project. Even expert shoppers find these pieces difficult to source, procure and install. We provide the savvy end-to-end service and benefits that help you realize your vision. As a member of our trade program, you can rely on our expertise and experience. Among other benefits, you receive net pricing, global shipping support, early access to select pieces, and exclusive return privileges. Exclusive Trade Pricing. A preferred rate on all featured artwork. Extensive Custom Capabilities. Custom size products tailored to your projects. Preferred Access. Exclusive preview invitations to trade-only events. Comprehensive Selection. One-stop shopping for all your print, acrylic, metal and back-lit artwork. 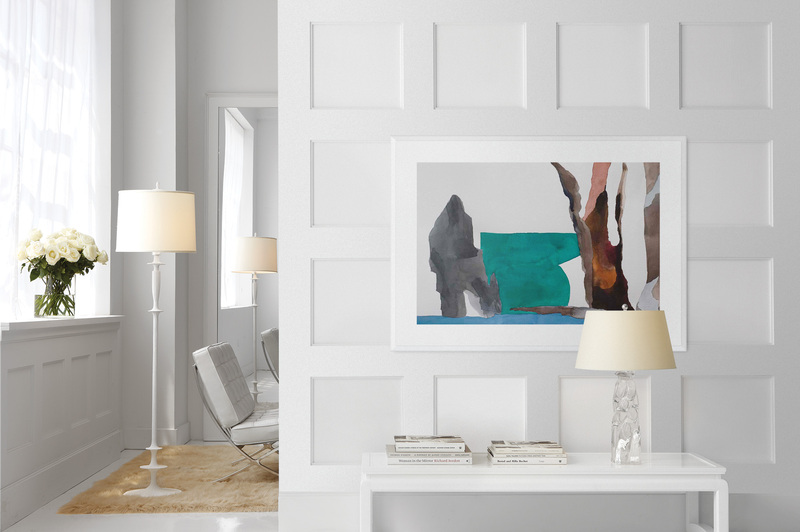 As an Interior Designer, Architect or a Retailer, register for a trade account and discover how you can leverage The Picturalist's line of visual artwork, to meet your client's needs and simplify your ordering process.